We believe that success begins with great ideas and mutual trust. Over the last 37+ years, Jackson Dawson has built relationships on a foundation of integrity and service. To our clients, we are longstanding partners, and for decades they have trusted us with their brands, their products, their people and their strategic objectives. Together, we are a team doing whatever it takes to deliver excellence: thinking deeply, empowering each other, designing creative solutions and driving results. Where other companies begin with “Why?” We begin with Why Not? 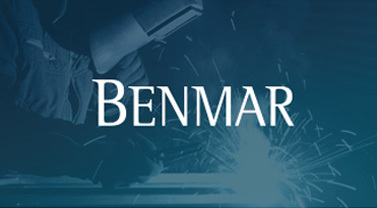 Founded in 1997, BenMar raises the bar for design technology. Known for our exceptional quality of work and dedication, our team of industry experts create and deliver bespoke brand experiences and dynamic product immersions. Whether designing innovative displays, producing exhibits from scratch or seamlessly executing events, BENMAR promises a proven level of both service and style. 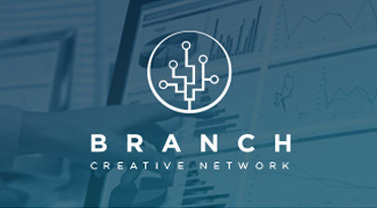 Branch Creative Network (BCN) uses calculated creativity to provide tailor-made solutions. 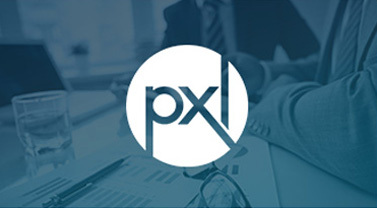 We leverage proven research tools, social intelligence, digital media, metrics, analytics and reporting methods to connect our client’s brand with their target customer. Driven to deliver the perfect strategy, we never reach for “what’s on the shelf” but, instead, reach for what is the best. 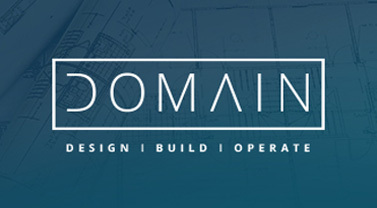 Cityscape brings decades of nationally-licensed architecture experience to the DOMAIN by Jackson Dawson family and our proven design-build-operate process. 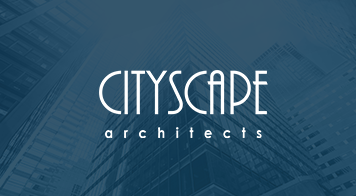 With an extensive portfolio of luxury automotive, hospitality, commercial build-outs and experience centers built nationally — Cityscape specializes in taking care of our client’s needs from concept to delivery and everything in between. Domain began with a question: how do we change the way the world perceives “space”? We became obsessed, and, since then, our team of wonderfully talented designers, master builders, 3D modelers and creatives have driven deep into the heart of good design. The result? Using our signature palette of naturally influenced high-performance habitats, we tailor-make custom, data-centric workplaces unique to each of our clients’ brands, goals and cultures. 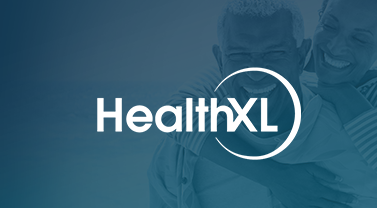 At HealthXL, we believe better is possible. Leveraging Jackson Dawson’s 37+ years of customer journey experience and accelerating Medicare’s Chronic Care Management (CCM) reimbursement program, we seek to compensate doctors for all of their extra, unpaid work in coordinating patient treatments for those with chronic health conditions. Together - championing a medical revolution towards value-based care. Value. Brand. Marketing. 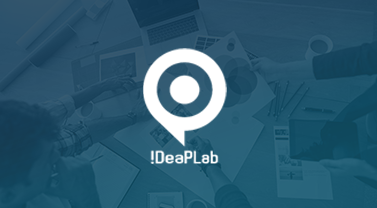 At ideaPLAB, we’re in the business of making dreams come true. We do the research, strategize and collaborate together, creating truly memorable experiences for a wide variety of global brands, industries and household namesakes. And as a team, built on a foundation of integrity, trust and dedication, we take joy in turning our clients’ goals and aspirations into measurable, successful – and fun – consumer engagements. 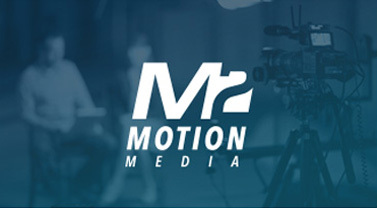 Motion Media (M2) creates films that inspire. Our select team of creatives takes pride in producing content that motivates memorable engagement. With decades of experience infused with modern techniques, we turn viewers into doers. Whether incorporating exciting messaging to amplify a training initiative, or rallying consumer engagement through stunning visual content, M2 produces expertly-crafted films designed to deliver. 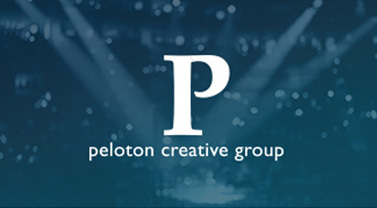 For 20 years, Peloton has been creating shows and events for clients from Fortune 100 companies to non-profit organizations. From intimate gatherings to full-scale productions, our team of designers, producers, writers, artists and craftsman has the experience and the expertise to create fresh, attention-grabbing brand experiences. From initial concept to flawless execution, Peloton always delivers. Enhancing the customer experience by empowering people and organizations to excel through a convergence of talent strategy, training and enabling technologies. Our team consists of business performance experts focused on delivering leading-edge innovation and measurable results. Leveraging 36 years of creative expertise, we’re constantly expanding our proven breadth of services to new industries, disciplines and markets. RMD Group can bring your brand to life. Encompassing specialized, award-winning divisions such as Exhibit House – an award-winning brand focused on tradeshow manufacturing – and RMD Garage, focused on creating custom, hot rod productions that have garnered awards and accolades from both SEMA and Barrett Jackson. 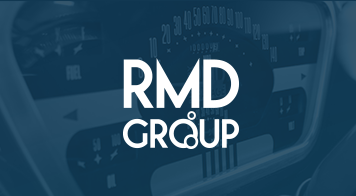 RMD Group is dedicated to finding new, dynamic ways to elevate any project — no matter the size or complexity. 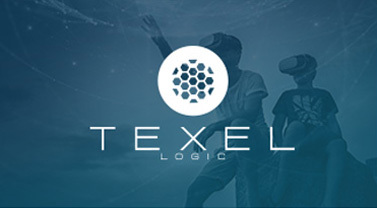 Texel Logic is on the cutting-edge of advanced and innovative technologies. Our experience in 3D modeling, app development, virtual reality, augmented reality and digital animation integration provides leadership, creativity and expertise to our client’s most strategic initiatives. This highly-experienced team delivers the solutions of today while actively progressing ideas for tomorrow. 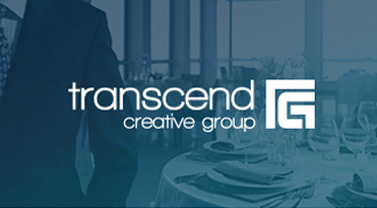 Transcend Creative Group (TCG) serves luxury brands with client experiences, training programs and marketing initiatives that elevate and differentiate. We inspire audiences through award-winning productions, engaging workshops and interactive performance drives, specializing in mobile and web app development, impactful eLearning, immersive 3D visualization and our proprietary 4-step hospitality training process.